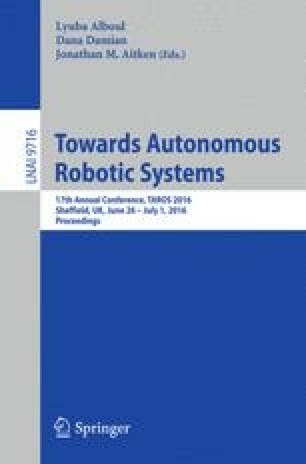 This paper addresses the problem improving response times of robots implemented in the Robotic Operating System (ROS) using formal verification of computational-time feasibility. In order to verify the real time behaviour of a robot under uncertain signal processing times, methods of formal verification of timeliness properties are proposed for data flows in a ROS-based control system using Probabilistic Timed Programs (PTPs). To calculate the probability of success under certain time limits, and to demonstrate the strength of our approach, a case study is implemented for a robotic agent in terms of operational times verification using the PRISM model checker, which points to possible enhancements to the operation of the robotic agent. This work was supported by the EPSRC project EP/J011894/2.